Yoga Koh Phangan – Why is it so Popular? What you must know before enrolling for Tantra Teacher Training? Yoga Koh Phangan is the ideal location for your Yoga retreat. Enjoy your yoga retreat on a stunning Island where you commune directly with the nature. The fact that environment is very important when it comes to an effective yoga practice cannot be overemphasized. Koh Phangan presents the perfect location to experience all that yoga has to offer you. You can immerse yourself in the beautiful world of the tradition and culture of yoga in this serene location. Whatever goals you set to achieve during your yoga treat, you can be sure of meeting and surpassing them in an environment like Koh Phangan. Samma Karuna is one of the foremost Yoga Koh Phangan destinations with the goal to help you become a better person through yoga. At Samma Karuna, we strongly believe in self-healing and the fact that you are your own best teacher. Therefore, we offer you all the tools you need to deepen your personal awareness and self-reflection as you embark on a self-discovery journey. Why you should consider Yoga Koh Phangan? It doesn’t really matter your status in yoga practice, Yoga Koh Phangan is the perfect option for you. 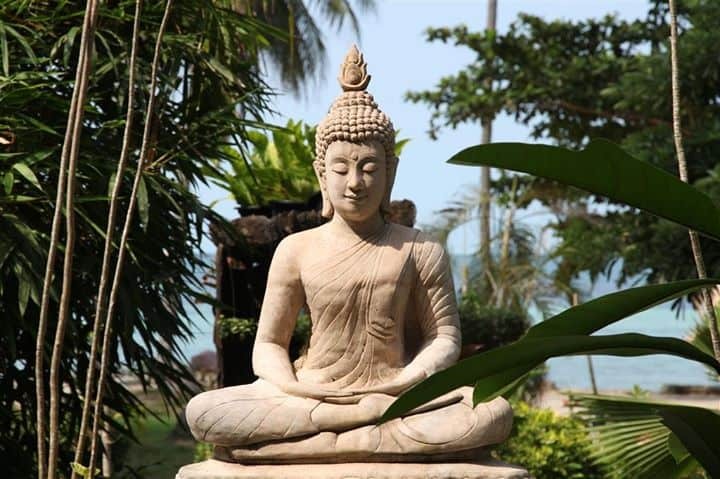 Whether you are new in the practice or a professional yoga instructor, the Yoga Koh Phangan Retreat offers you an opportunity to deepen your knowledge in a relaxed and tropical destination. When you are embarking on a yoga retreat, it is very important that you listen to your body as it will lead you through your own personal transformation. During your Yoga Koh Phangan retreat, you will be equipped with different tools that are bound to change your life for the better. At the retreat, close attention will be given to Yoga (asana), Alignment, Meditation (Mind Control), Pranayama (Breathing techniques), chanting (mantra), and Energetic locks (bandhas). You will also be exposed to the fixed order of Yoga Asana combined movement with free flow breathing with sound. Yoga Koh Phangan also offers an opportunity for yoga practitioners to enroll for Detox program. 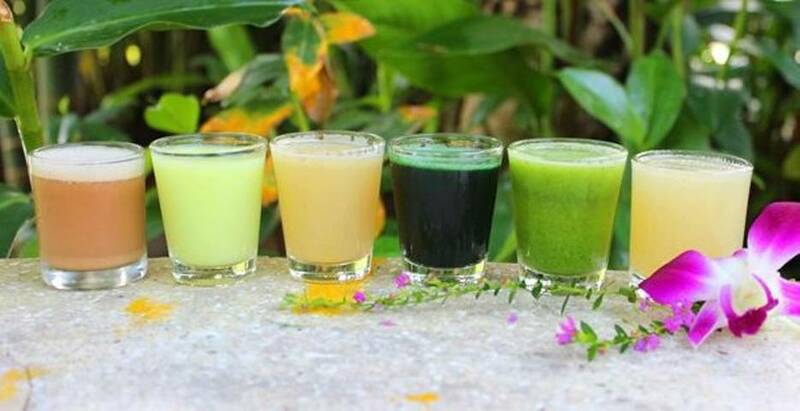 Koh Phangan is the perfect destination for your Detox program. There are different types of Detox programs that you can enroll for at the Island. 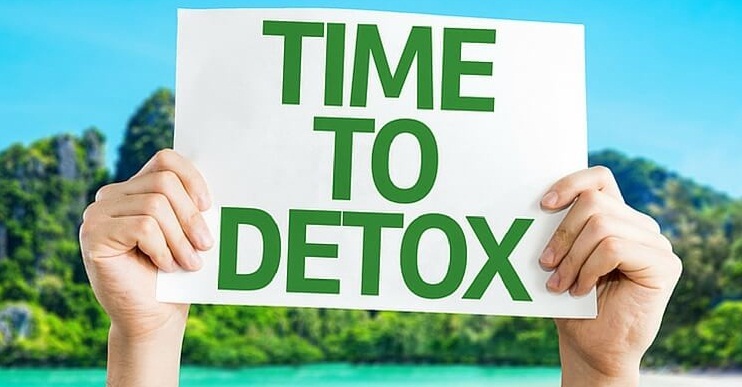 It is important to mention that a real Detox program uses only natural elements without any medical or chemical material. It is about all-raw food Detox diet, liver cleanse, colonic cleanse, and gallbladder cleanse. By this, you can get rid of all toxins in your body and become a better you. There are many other things you can explore during your Yoga Koh Phangan visit. During your free time, you can explore all the beauty that the Island has to offer such as hiking, boat trips, dancing, waterfalls, diving, and beautiful beaches among many others. Your visit to the Island is definitely going to be a memorable experience.